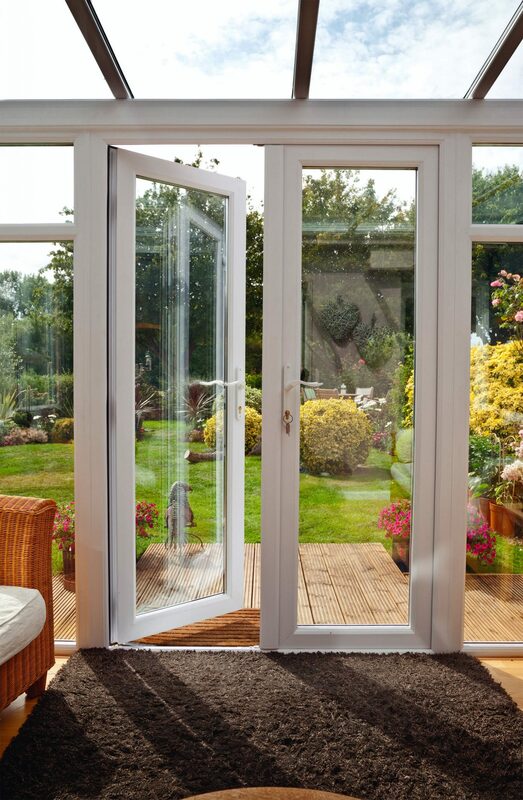 French doors offer an easily accessible and attractive opening to your garden. 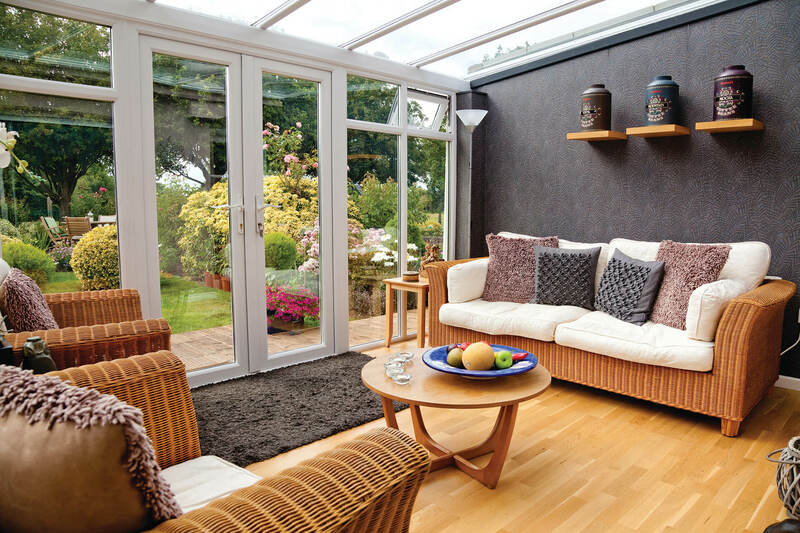 Their extensive opening provides full access to the exterior, while also benefiting from expansive views of your garden. 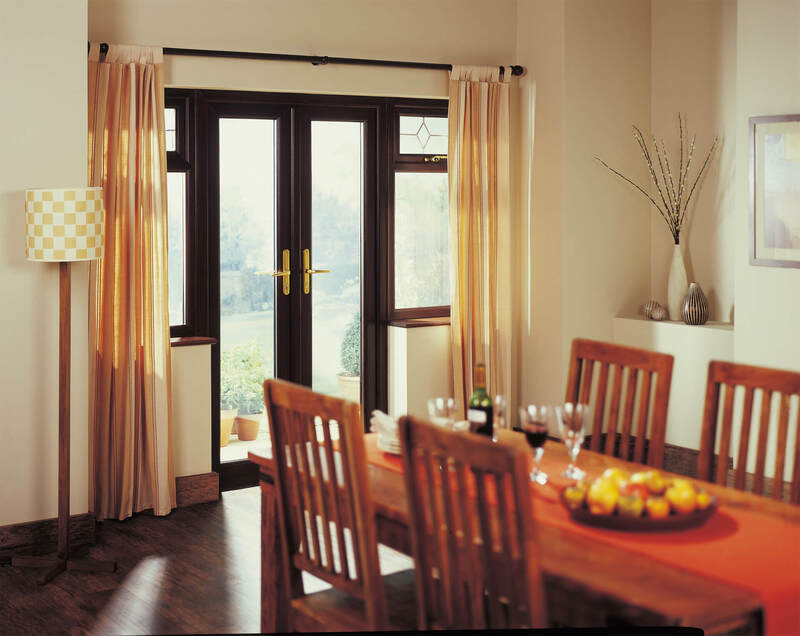 French Doors are perfect for a traditional touch to your home. 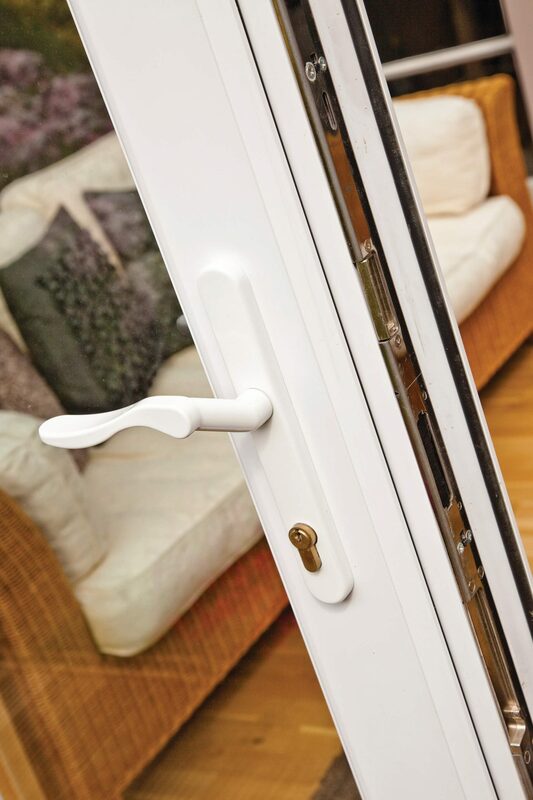 Available in our full range of uPVC colours and a range of glass styles, French Doors are suitable for both indoor and outdoor locations of your home. 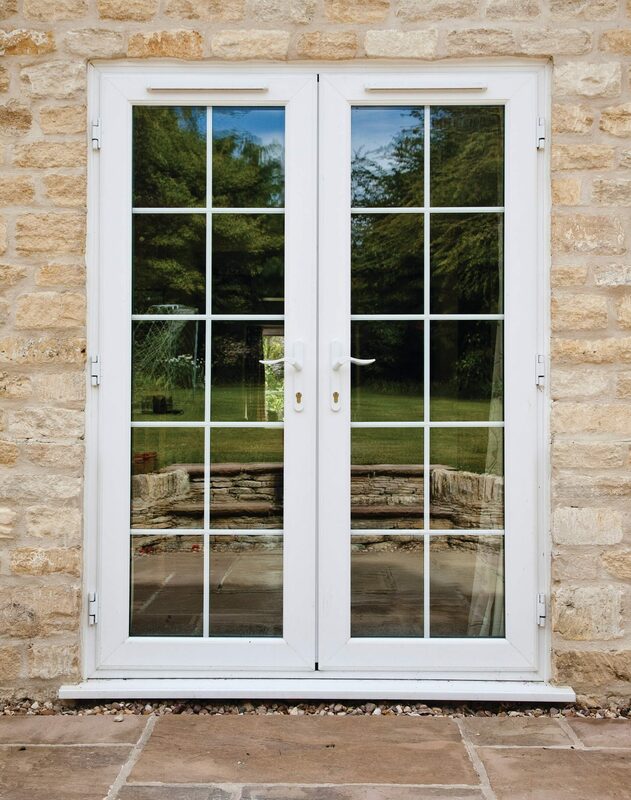 As standard for all of our doors, Emerald French Doors are made with top quality components and security system, assuring you the ultimate in visual aesthetics and peace of mind.